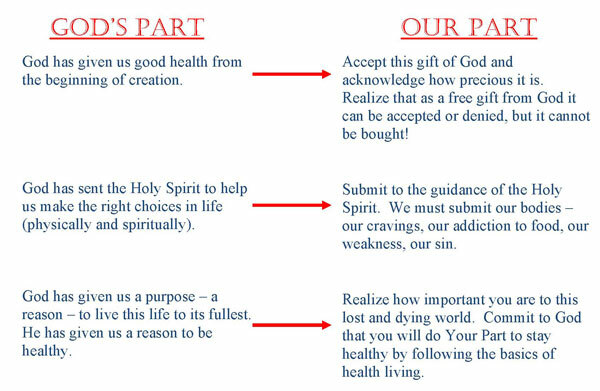 Good Health is a free gift from God. but it cannot be bought! 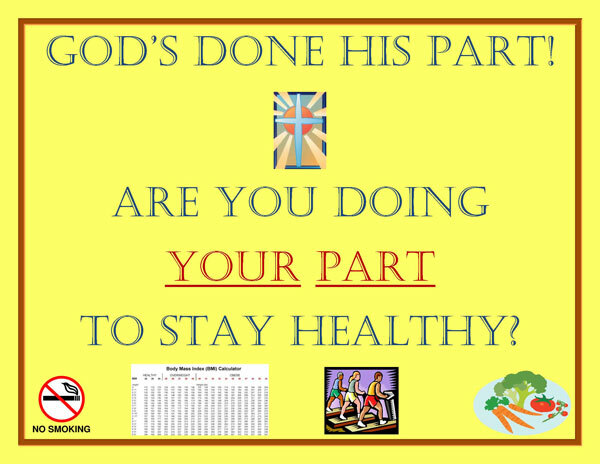 Good Health is given by God from the beginning of creation. but on returning to the God given basics of good health. Good Health is proven by science. Undervalued and Ignored by man.